ABC, 1 2 3 . . . HTML! 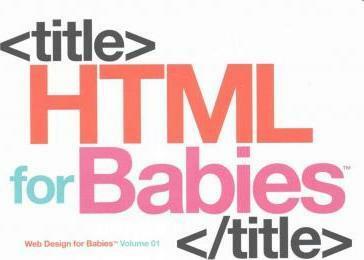 Just as kids learn the alphabet or numbers, it's important for them to learn HTML. This colorful introduction teaches the rudiments of this language--including markup code and letter forms--and helps prepare them for our digital age.